What Scent Should You Be Wearing? Picking a fragrance is a difficult thing, but it’s also one of those things that instantly sparks up the spirit and just make you feel more beautiful. Picking a fragrance from online/magalog that you haven’t even smelled first… that’s just ludicrous! Or is it? This month, mark. included a little quiz to help you find a scent that matches your personality. I’m taking it one step further… Fill out the quiz online (see link below), include your email and mailing address. 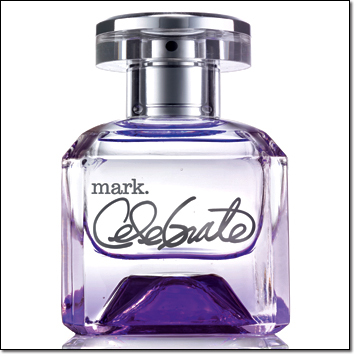 I’ll confirm which fragrance matches your personality and then I’ll send you a FREE fragrance sampler. The sampler will include your match scent, but also all the others so you can test those out too! Also included in the sampler will be a coupon for purchasing (before January 26th, 2012) and free gift voucher! Sassy: This fun-loving fragrance does the flirting for you. Tempting and teasing with a playful blend of peach skin, yellow jasmine and May rose – a spirited, vivacious and truly irresistible fragrance that will happily take the spotlight with a bold and mischievous wink. Available in 1.5 oz mark. 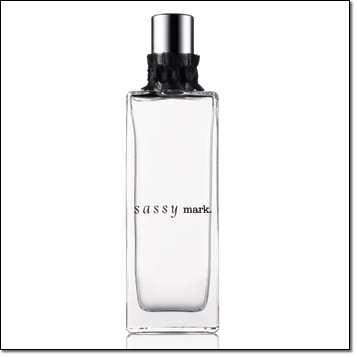 Sassy Fragrance Mist ($16) and 3.2 oz mark. Sassy Dry Oil Mist ($8). Jewel: A decadent blend of Casablanca lily, macchiato flower, warm enticing vanilla and luxurious liquid caramel. Simply irresistible. Available in 1.5 oz mark. 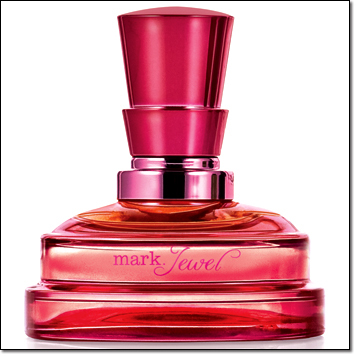 Jewel Eau De Toilette spray ($24) and mark. Jewel Body Cream ($14). I’m a huge fragrance fan. I personally enjoy all 3 of these depending on the mood, and for that price I can afford to be “moody.” Some folks like to have a “signature” scent but there’s just too many good scents for that to be my policy. As with all fragrance the best way to get it to last all day is to layer, like with matching body cream or oil, but there’s no shame in spritzing a few more sprays mid day to instantly boost your mood. Part of my new year’s resolution (if you want to call it that) is to make sure I remember to wear my fragrance everyday. I totally always forget as I rush out the door in the morning, but I was smart and brought a bottle to work. Also makes the mid-day spritz a bit easier. Do you remember to put on fragrance? What fragrances are your favorite? You can shop all mark. fragrance at http://ahessinger.mymarkstore.com and remember all fragrance purchases before January 26th 2012 will get you a FREE gift! The best part of it all, is if you don’t like your fragrance purchase you don’t have to keep it. Return/exchange it, with mark. no sales are ever final. 🙂 But take the quiz first and see what scent you should be wearing.